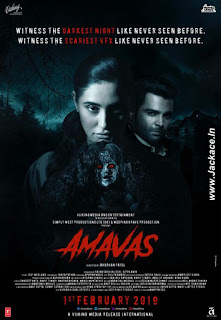 Amavas starring Nargis Fakhri, Mona Singh, Sachiin Joshi, Kevin Matadeen, Shabnam Karimzada & Ali Asgar had got approx 900+ screens across India. Bhushan Patel's Directional venture Horror Drama Amavas is a small budget movie. Amavas Should cross approx 20.00 Crore all over the India to be called a hit and The Film should do approx 15.00 Crore business to recover the investment only. -> Amavas becomes the 7th highest Opening Day grosser of 2019 [Till 08th February, 2019]. 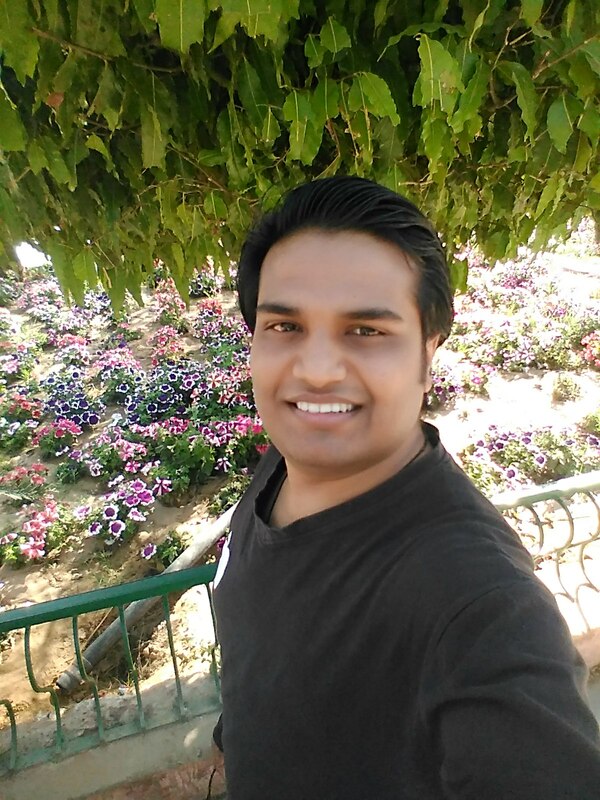 No Comment to " Amavas Budget, Screens & Box Office Collection India, Overseas, WorldWide "